With charm and smartness, these children are building their brands online. In July 2014, beauty vlogger Shruti Raj Anand started a YouTube channel for her daughter Anantya and called it MyMissAnand. The first video, titled 3 Simple & Cute Hairstyles!, was uploaded on the channel a month later. All Anantya had to do was sit still before the camera as her mother braided, pinned and accessorised her long silky locks. The five-minute video was an instant hit, with viewers cooing “anantya u r sooo soo sooooooooooo cute” or “soo sweet” in the comments section. Success begat more success. Anantya, who lives in Noida, was soon starring in challenges, fashion video blogs and skits with her family. Viewers kept pouring in. MyMissAnand today has more than 1.4 million subscribers and 230 million views. The best part – Anantya is all of nine. Like her, Amar has found celebrity early. The 12-year-old, who hails from Telangana, shares tips on YouTube on how to memorise the countries of the world and the rivers of India. The techniques were developed by his father, Goverdhan Chary Thogini, but it is Amar’s confidence that is the driving force behind Learn With Amar, which has around 1.6 lakh subscribers. 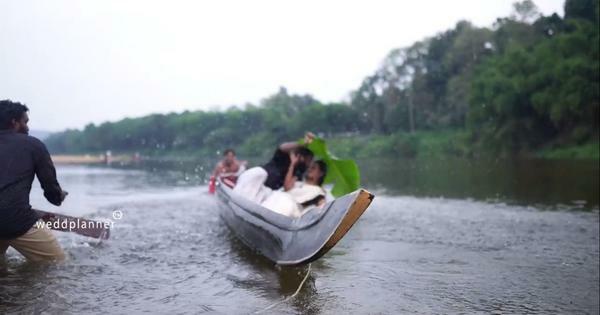 Anantya and Amar are among the handful of Indian YouTubers under the age of 13 who have become internet sensations. This phenomenon of child content creators is more often seen in countries such as the United States, United Kingdom, Australia and Japan, where children as young as four are reviewing toys and games, releasing music videos and dishing out beauty tips online. America’s Ryan ToysReview leads the pack with around 16 million subscribers and 25 billion views. Between June 1, 2016 and June 1, 2017, he earned over $11 million. And he is only seven. A study in 2016 by Culture Machine, a digital media company, shows there are nearly 2 million creators of children-specific content on YouTube (videos targeted at audiences aged below 13 years with more than 1,000 views). An overwhelming majority of these are foreign creators. 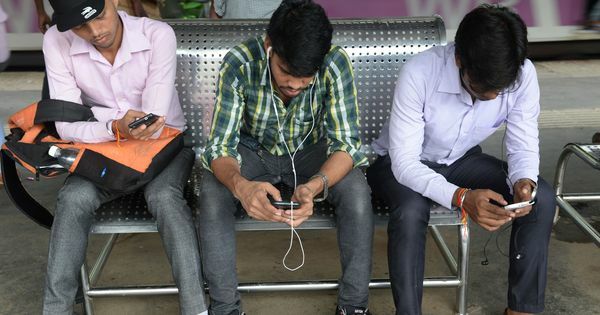 In India, the content is largely dominated by animated offerings from ChuChu TV, Oh My Genius, CVS 3D Rhyme and Wow Kidz. Things are slowly changing though, and Indian live-action content featuring children is emerging in certain pockets. Some, such as singers Jayas Kumar and Ayat Shaikh, found internet fandom after their appearances on popular Hindi reality television shows. Others have built their brands entirely online. Scroll.in traces the journeys of three content creators – culinary whizkid Little Chef Kicha, entertainers Aayu and Pihu, and toy reviewer Kyra – to understand how they emerged as some of India’s youngest YouTubers. 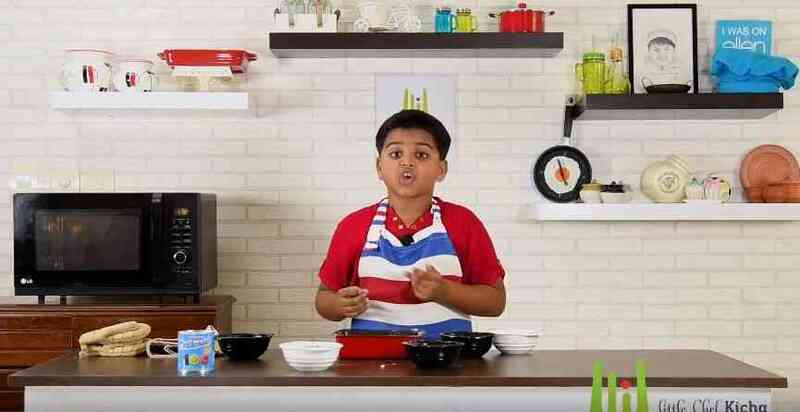 Nihal Rajagopal aka Little Chef Kicha. Image courtesy: KichaTube HD - Cooking Recipes/via YouTube. 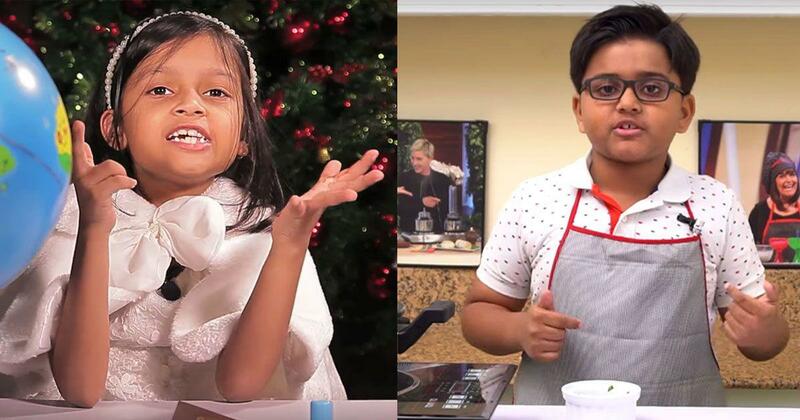 Nihal’s transformation into Little Chef Kicha goes back to when he was three-and-a-half. He would silently observe his mother and home baker, Ruby Rajagopal, prepare cakes. At the time, Nihal was a devoted fan of American toy-unboxing sensation EvanTube HD, and had even recorded an amateur video, shot by his father Rajagopal V Krishnan. But what truly left him transfixed was cooking. He first attempted an ice popsicles recipe video, which garnered over 5,000 views, with comments praising his confidence and felicity. Rajagopal knew what to do next, and Nihal required no convincing. In January 2015, KichaTube HD – Cooking Recipes was officially started on YouTube. The channel is largely a family affair. Krishnan shoots and edits the content. While Nihal’s mother sources the recipes, his sister, Nida Rajagopal, is his personal manager (though he does have a separate celebrity manager as well). His mother explains the cooking process to him, and after a couple of rehearsals, the recording begins. “Kicha prepares the dish live and unedited,” said Krishnan. His culinary creations range from Spanish omelette to garlic fried rice and tender coconut pudding. 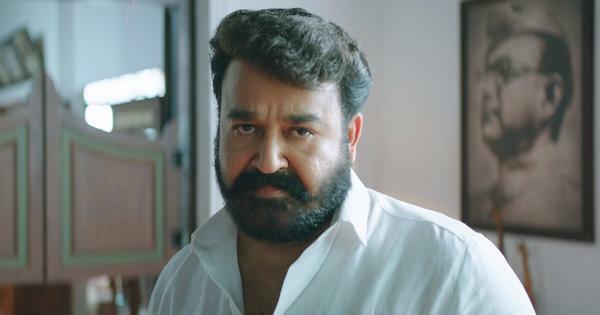 His most famous dish is puttu, a traditional breakfast item in Kerala, which he also prepared for Ellen DeGeneres. Little Chef Kicha on the 'Ellen DeGeneres Show'. Image courtesy: TheEllenShow/via Youtube. Each video takes around 30 to 45 minutes and Rs 5,000 to Rs 7,000 to produce. From one video a month, the family now uploads new material every Wednesday. “KichaTube has posted over 150 videos to date, surpassing any other Indian YouTuber his age,” said Krishnan. The family ensures Nihal doesn’t spend more than two hours a week on the videos. Nihal earns up to Rs 1 lakh per video. Facebook acquired the non-exclusive rights to his Mickey Mouse mango ice cream video and paid him $2,000. He is the brand ambassador of Double Horse snacking range and has been involved in three to four brand-sponsored videos. His parents allow him to manage his own earnings. When Kyra Kanojia saw herself on screen for the first time in 2014 in her birthday videos, she was spellbound. The three-year-old had already been fixated on Kid’s Toys, a popular unboxing and review channel on YouTube. 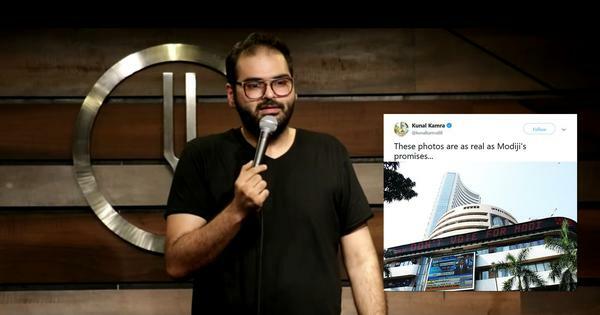 “Manish [Kanojia, her father] asked her if she wanted to start her own channel and she jumped at the chance,” said Sinchita Sur, Kyra’s mother. This is how Kyrascope Toys Reviews started in 2016. Kyra Kanojia, as featured in her Kyrascope calendar. Kyra was certain about the videos she wanted to create: rather than playing with toys, she wanted to explain each of their components. 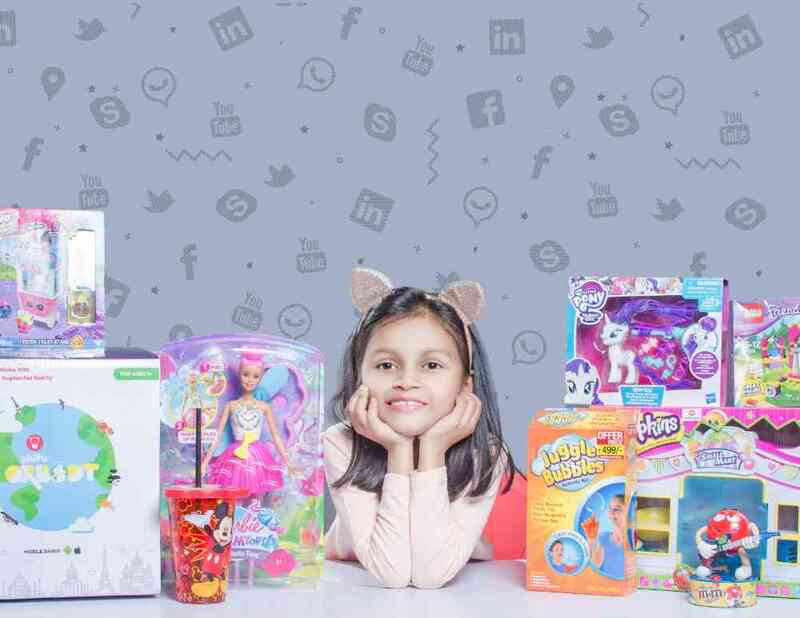 Kanojia, the practice head of a technology firm in Noida, began sourcing innovative and interactive toys – some of these were sent by Indian startups, while some had to be imported. Witty Pants, an educational toy company working on science-based toys, gave Kyra their Make Your Own Tick-Tock Clock. In a seven-minute video, Kyra assembled the toy using triangular pieces, sheets of paper, glue and the movement machine. The video got over 20,000 views. Playshifu, a Benglauru-based company, collaborated with Kyrascope Toys Reviews on Shifu Orboot, an augmented reality globe. The family shoots the videos on weekends and usually uploads one per week. They have a small studio setup at home. Kanojia and his friends edit the videos. Sometimes Sur and Kyra’s friends also appear in them. Kyrascope currently has around 9,700 subscribers. Kanojia says he is amazed by his daughter’s knowledge of technology. “Kyra mentioned she wants to be the CEO of a company where everybody is having fun,” he said. “I believe Kyrascope is one way of building her into that brand.” At times, Kanojia gets “too involved with Kyrascope” and that is when Sur steps in. “I become the monitor and ensure Kyra’s recreation pursuits do not hamper her studies,” she said. When Aayu Kalra was around three-and-a-half, he would watch a lot of unboxing and review videos that his father Piyush Kalra found online. 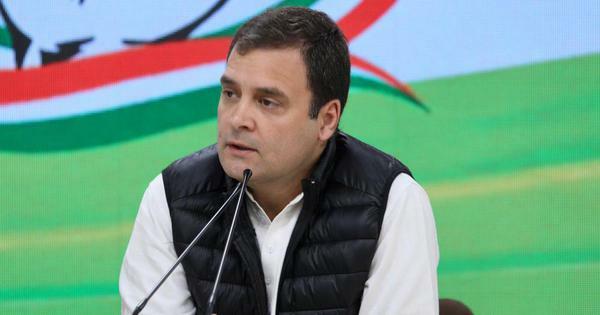 During one of those searches, the father realised that most children’s videos were animated, and there was nothing in the Hindi language live-action informative content space. Kalra wanted to fill this gap. So he started the YouTube channel Aayu and Pihu Show in May 2017, with a five-year-old Aayu and his 11-year-old sister Pihu featuring in child-centric moral stories and challenges. Image courtesy: Aayu and Pihu Show/via Youtube. A large investment was made on lighting, camera and a high-end gaming laptop. The parents learned to shoot, script and edit, working their way through trial and error. At first, nothing worked. They made videos that either gave cooking lessons or lessons on positive habits, but neither got the response they had expected. 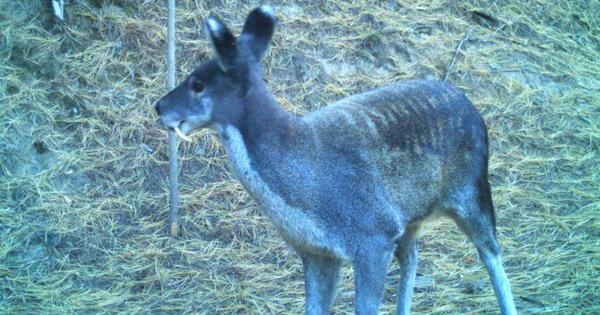 In December, their laptop crashed and Kalra was forced to replace it. The channel had only 1,000 subscribers until March, and the family even considered shelving their efforts altogether. The change worked. The channel’s most popular video Ek Jhooth has over 11 million views and involves Pihu’s character getting into a fix for lying. Moral stories take longer to produce, so the family decided to also churn out challenge videos, an extremely popular and time-saving format. “My favourite challenge was eating raw vegetables with Aayu,” said Pihu. 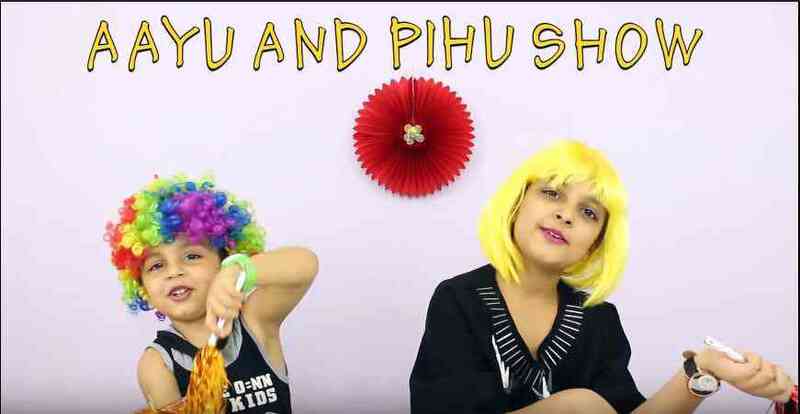 By June, the Aayu and Pihu Show crossed one lakh subscribers, and by September, it had amassed a subscriber base of six lakh. A major reason for the channel’s success is the children’s involvement at every stage of the production. “Our channel is aimed at kids between three and 10, and we designed it in a way that clicks with them,” said Kalra. “That’s where Aayu and Pihu’s contribution is crucial.” They help Kalra finalise the thumbnails as well as add their personal flavour to the script.